Shulong Philippines + YourShu = Pumped Up Kicks! I used to be a big sneakerhead back in early 2000-2004. I amassed quite a collection during that period. 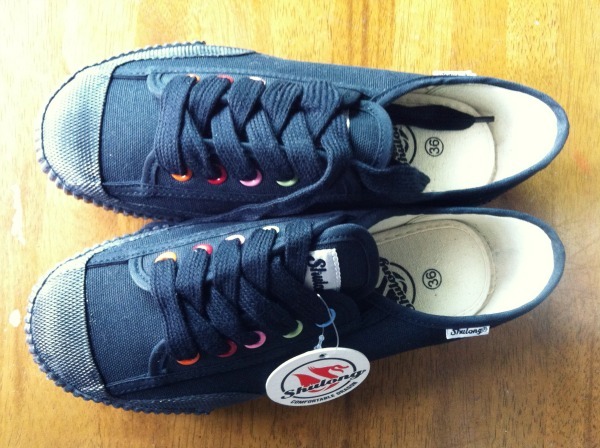 Although I don't shop for sneakers as often as before, I still can't resist a great pair when I see one. Especially when it is something new and unique. Enter Shulong...the coolest kicks to hit our shores this year. Shulong is a European brand that is influenced by the comfort and well-being presented by traditional Wushu shoes. If you were a big Bruce Lee fan back in the day, you'll know what I'm talking about. 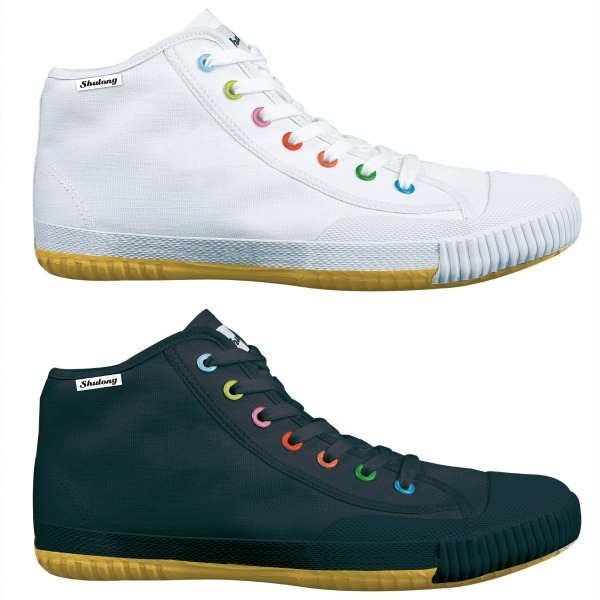 In case you weren't (so anticlimatic btw), Wushu shoes are traditional shoes worn by monks and those who practice kung fu. Shulong prides itself for being the most comfortable sneaker in the market. Each Shulong sneaker has a special foam cushion that is baked creating added comfort aside from the traditional insole/rubber sole that normal sneakers have. 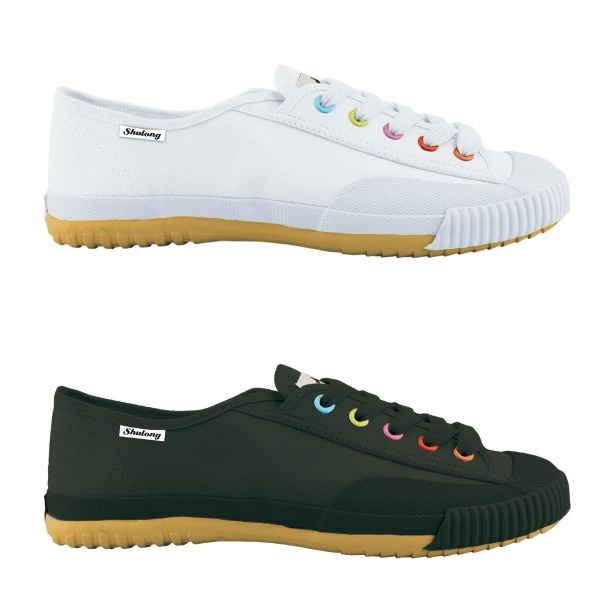 Their shoes also feature a removable insole to ensure utmost comfort especially during long walks. Sooo, the moment these babies arrived at my doorstep, I immediately had to find out for myself just how comfortable they really are. I took them out for a spin right away. And I'm happy to announce that they are in fact the most comfortable sneaker I have ever walked in. No chaffing at all despite them being brand new and worn without socks. In fact it sort of felt like I was walking on clouds. Awesome! 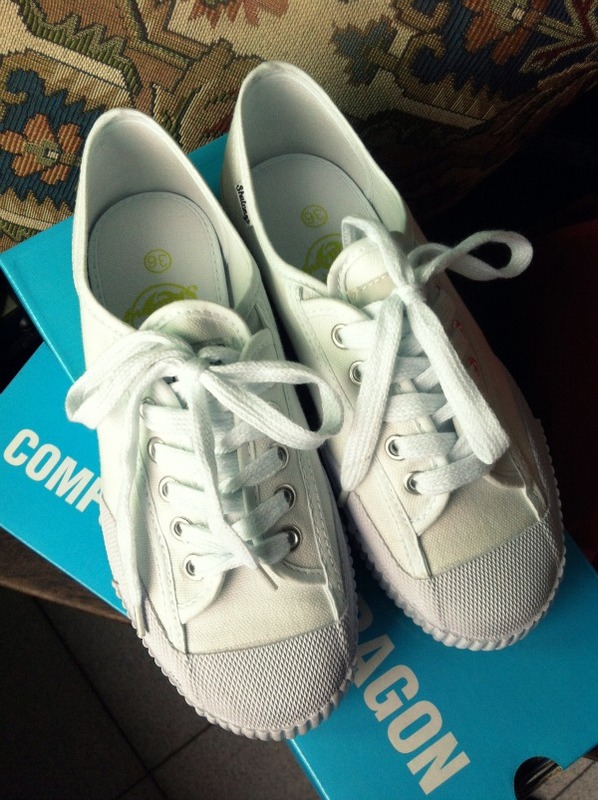 Plus you can never really beat the effortless cool vibe that a plain plimsole provides. There is something about these shoes that I just find sooo brit rock/punk! And you gotta admit, they go with everything...name it: shorts, dresses, skirt, jeans. My second pair below is every DIY-er's dream. The fully customizable Yourshu from Shulong! Each pair of Yourshu's come with iron-on designs, a fabric pen and 5 pairs of laces. 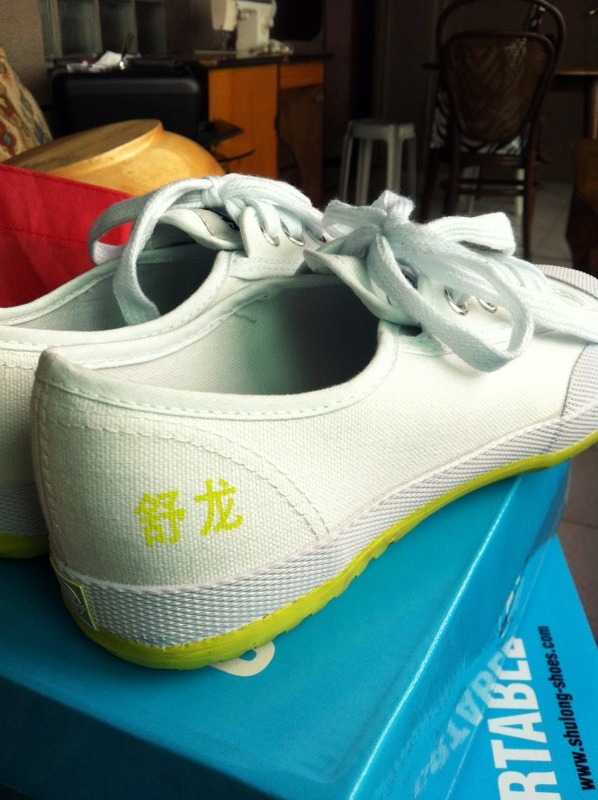 Knock yourself out customizing this shoe. Wether you decide to put your intials on it, your varsity team number or whatever in the hell you want. 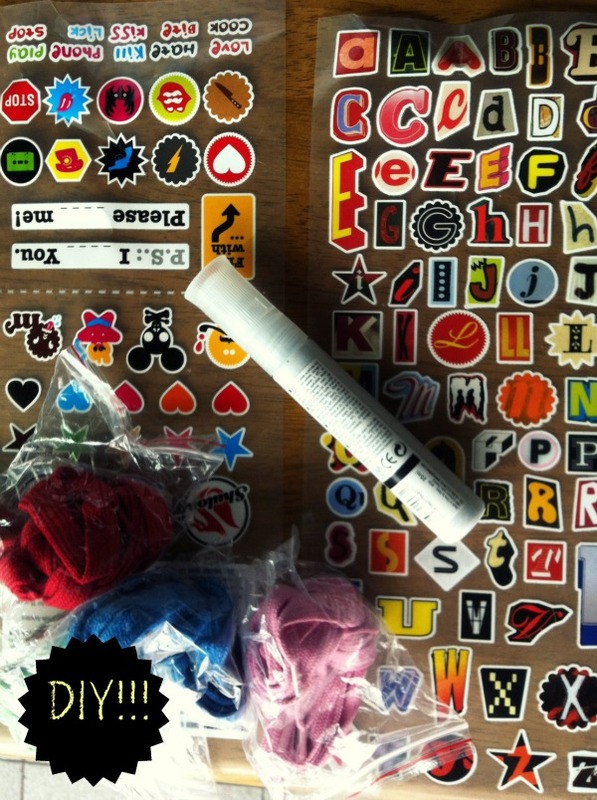 Yourshu comes with enough goodies to keep you creative and preoccupied for a long time. With 5 free laces, customizing it to match your school colors is a cinch! 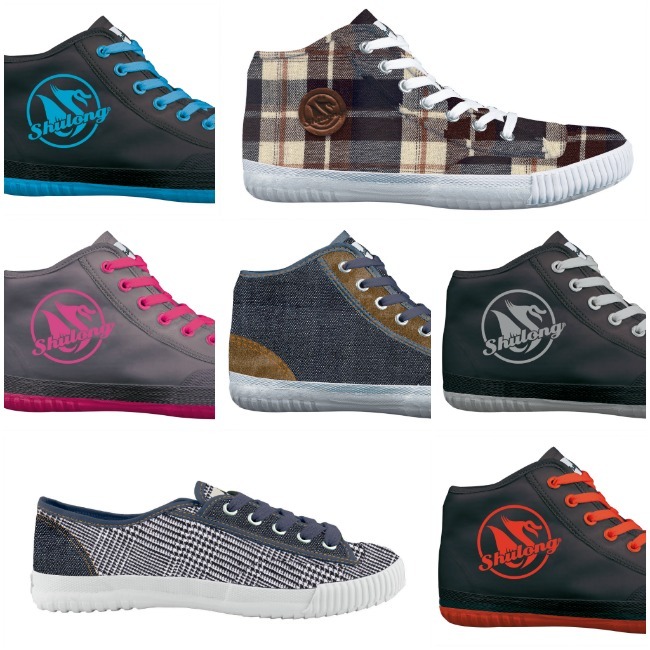 If you're more into printed sneakers, they're Autumn Winter 2012 line-up also promises instant hipster points. 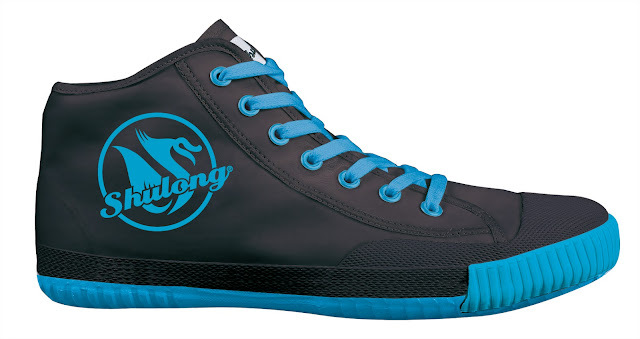 If you wanna try designing your own pair of Shulongs but are too scared to mess them up, visit www.shulong-shoes.com for virtual styling. Shulong is available in Res Toe Run Robinsons Manila, Festival Mall, Alabang Town Center, Gateway Mall, Trinoma, Market Market, Nuvali, Abreeza Davao, Ayala Cebu, Lucky Chinatown, Robinsons Laoag, Tacloban, Embarcadero, Palawan, and General Santos. The Primer Group of Companies, Asia’s next retail giant, is the exclusive distributor of Shulong in the Philippines.